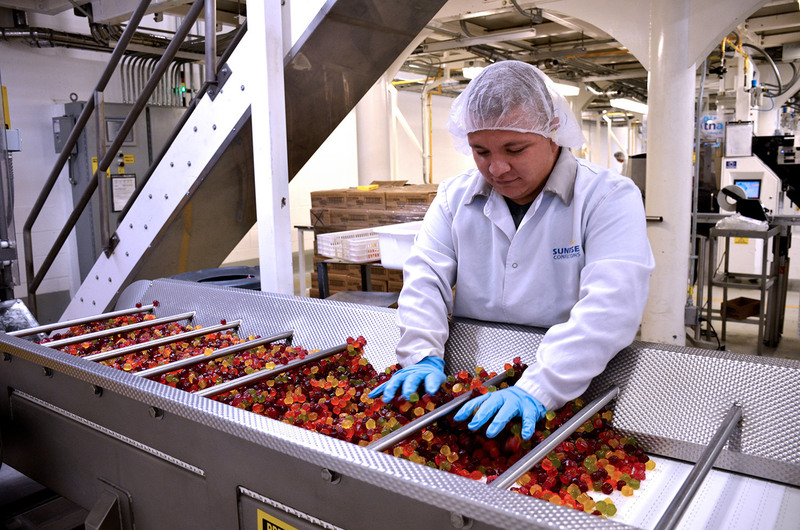 Mount Franklin Foods, doing business as Azar Nut Company and Sunrise Confections, is one of the largest private label snack and candy companies in North America. 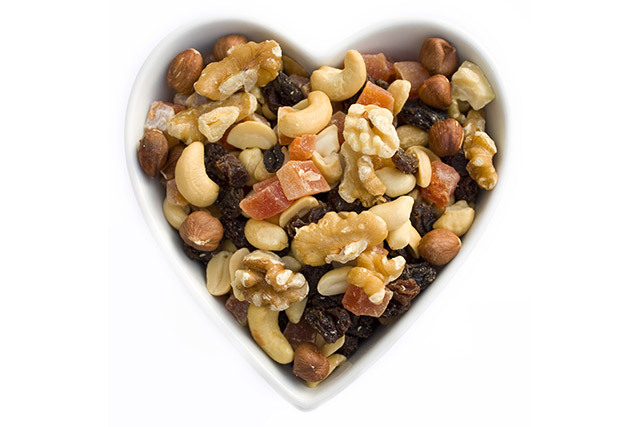 We proudly manufacture only the highest quality full line of candy, nut, snack and gummies at our SQF Edition 8 certified plants. As the premier private label food segment continues to thrive, retailers find value in partnering with Mount Franklin Foods as an established supplier. We provide retailers the flexibility to remain competitive and drive customer loyalty by producing a variety of products that satisfy consumer demand. Our commercialization expertise in the food industry allows us to produce on-trend flavors and profiles competitively priced for retailers. Operations at our plants are equipped with top of the line equipment to meet production and packaging needs. 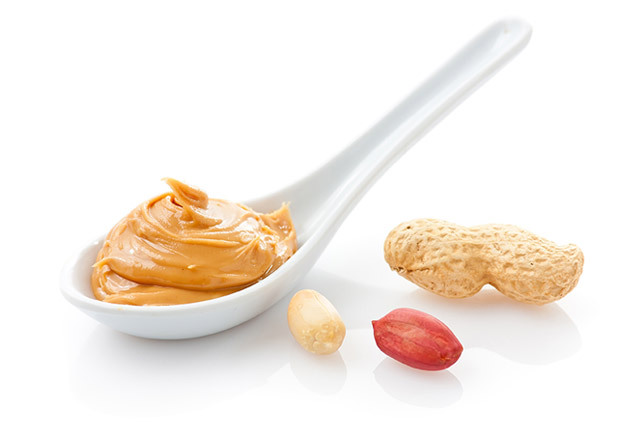 Azar Nut brings best-in-class practices to produce raw nuts, roasted and processed nuts and snack mixes, peanut butter and dried fruit. We efficiently roast, blend and bag products on-site, working with national distributors delivering to customers across the country. For qualifying operators meeting volume requirements, we can customize formats and flavors to requested specifications. Since 2001, Sunrise Confections has grown to become a leading candy company through our commitment to producing quality confections with an unparalleled dedication to customer satisfaction. 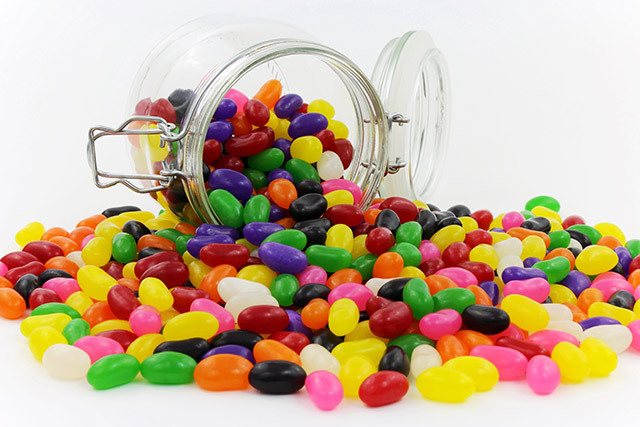 Some of our delicious varieties include gummies, jellies, jujus, hard candy, sour candy, mellowcremes and fruit snacks. Contact us to learn more about how we can help grow your private label business!